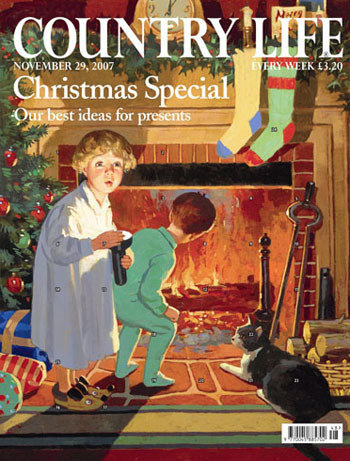 Our Christmas cover this week is designed to keep readers entertained for the whole run up to December 24. Each ‘window’ in the advent calendar conceals an image relevant to 2007. You will, therefore, find reflections on the countryside issues which have absorbed us this year as well as the traditional images associated with the magical period which is Advent. On sale November 29: Find your nearest stockist on the right hand side of our homepage.